Welcome to Maximo! Maximo is one of the fastest growing ready-made garments manufacturing and exporting companies in Bangladesh. It began its journey back in 2007, Maximo now caters to some of the biggest and reputable retail brands in the industry. Our company specializes in fashion designing; sample development; merchandising; quality assurance and mass production of export orientated knitwear, woven and sweaters to meet the rising demand of high-end apparels in the current global market. We understand the importance of being consistent and maintaining quality production. It is the bridge to long-term growth and the backbone to our overall success. Maximo maintains a minimum of AQL 2.5 standards. We are frequently being audited by major audit firms such as SGS and ITS. Therefore we welcome all Third Party Auditors/Inspectors appointed by our clients. We are one of the rear companies in Bangladesh who owns a quality plan, which is fully compliant to international quality code/ standards. 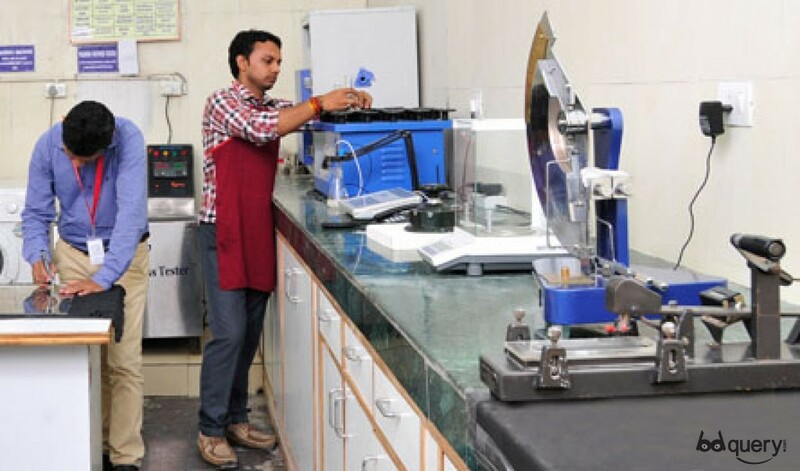 We believe in maintaining systems & control measures from yarn to finished products stage in accordance to the MIL-STD-105E along with AATC, ASTM and ISO codes & standards to deliver flawless garments. Our knowledgeable and fully trained Quality Controllers (QC) is stationed at all the manufacturing sites to ensure that all production units are geared to run on your quality requirements, thereby eliminating the last minute rejection factor giving you value for your money.